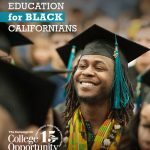 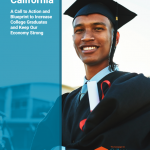 In partnership with Excelencia in Education, this report analyzes existing state policies in California most obviously connected to equity and Latino college completion. 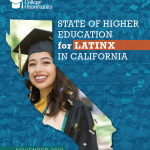 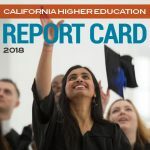 The result is a high level review of state policies that may be helping, hindering, or warrant reconsideration to improve Latino student success in higher education. 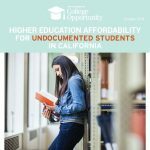 The full report released by Excelencia in Education, also considers policies in Colorado and Texas.